As Congress gets serious about fixing our unfair, unproductive, and absurdly complex tax code, there’s a valuable source of ideas and solutions: the rest of the world. Other rich democracies have found ways to collect all the revenue they need with lower rates and much simpler rules than the ones Americans are stuck with. Dutch taxpayers need only 15 minutes, on average, to file their taxes; in Britain and Japan, the average is 5 minutes. 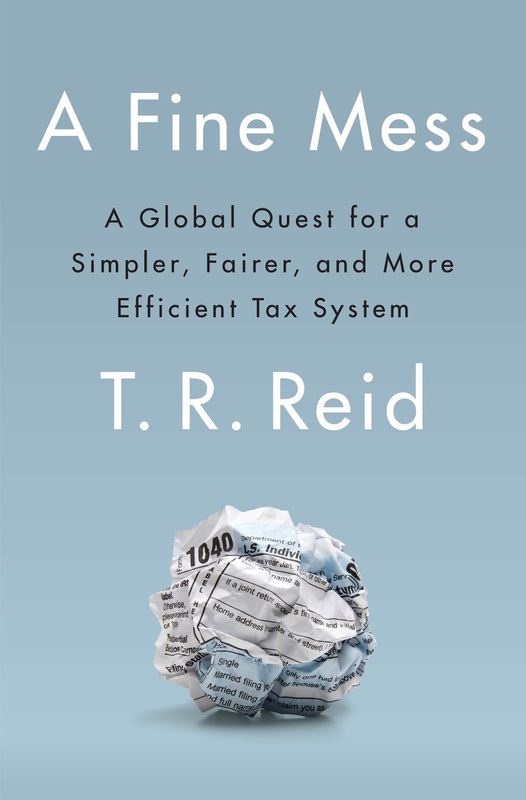 In this presentation Reid examines how virtually every proposal from the left or the right to fix our tax code has been tested in other countries. Republicans are talking again about a “flat tax;” a dozen countries have tried it. Democrats want a “carbon tax” and a “Wall Street speculation tax.” Those have been tried as well, with mixed results. Internet taxes, soda pop taxes, gasoline taxes, marijuana taxes, prostitution taxes, Value Added Taxes – other countries serve as policy laboratories to test all these ideas. (And some lucky nations get by with no taxes at all). A comparative study of taxes in other rich democracies can show us what to do –and what not to do. Now that the Supreme Court has upheld and modified ObamaCare, there's more need than ever for this talk, based on a plain-language explanation of the bill. The Health Care Reform bill of 2010 -- known as the "Affordable Care Act," or "ObamaCare" -- is the most sweeping change in the U.S. health care system since Medicare was created in 1965. It has sparked a passionate political response. But surveys show that few Americans understand how it works, or how much it is likely to cost. T. R. Reid, one of the few Americans who has actually read the 2,500-page law, explains the essential elements of the plan in plain English. T.R. assesses, objectively, the views of supporters and critics of the new law, so that audience members can come to a judgment of their own. The recent drama surrounding the Supreme Court's surprise ruling makes the story even better. All the other free-market industrialized democracies provide health care of high quality for everybody --and yet they spend far less on health care than the USA. How do they do that? 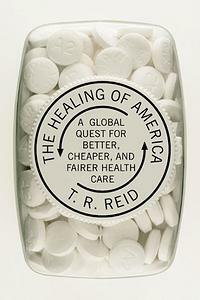 T. R. Reid circled the globe (twice) to find the answer; his reporting led to the national best-seller "The Healing of America" and two documentaries for PBS Frontline. Reid finds that it's not all "socialized medicine" out there; many countries cover everybody with private doctors, hospitals, and insurance companies. Japan has more for-profit hospitals and more private health insurance companies than the U.S. --and it has better health outcomes, at less than half the cost. Reid explains not only How these nations manage to cover everybody, but also Why they do. The explanation of "Why?" involves a moral commitment that the U.S. has not been willing to make. T. R. Reid explores the challenge the EU poses to American political and economic supremacy. Now comprising 27 nations and 450 million citizens, the EU has more people, more wealth, and more votes on every international body than the United States. It eschews military force but offers guaranteed health care and free university educations. 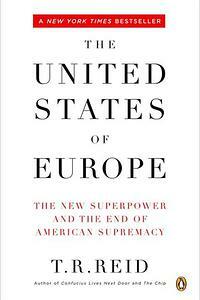 And the new “United States of Europe” is determined to be a superpower. Tracing the EU's emergence from the ruins of World War II and its influence everywhere from international courts to supermarket shelves. 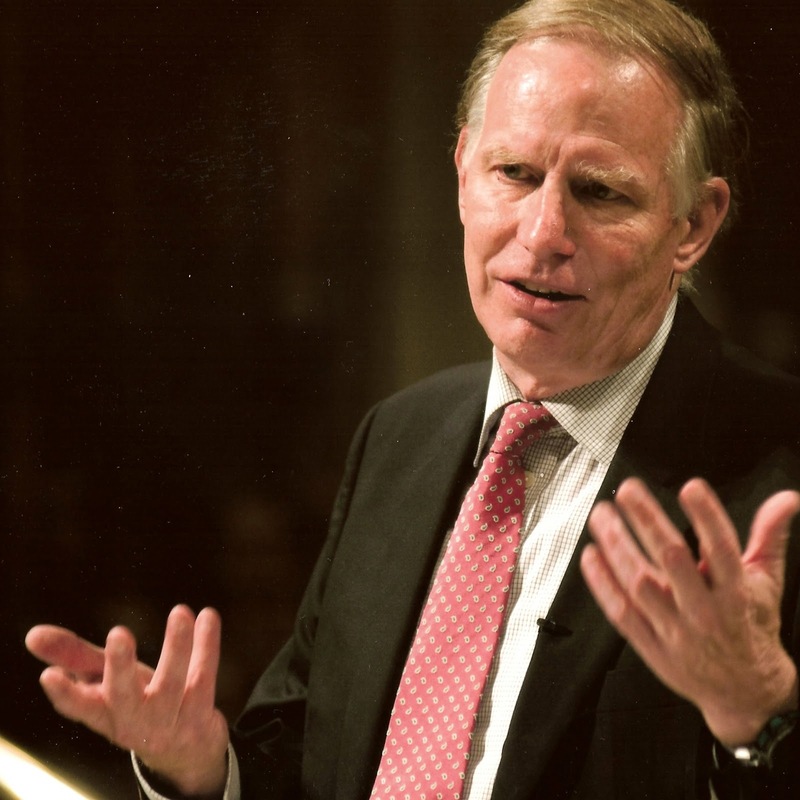 T. R. Reid majored in Classics at Princeton University and subsequently worked as a Naval officer during the Vietnam War, a lawyer, a teacher, and assorted other jobs. At The Washington Post, he covered Congress and four presidential campaigns. He served as the paper's bureau chief in Tokyo and London. Reid has reported from 4 dozen countries on five continents. He has covered elections for offices ranging from Barton County Drain Commissioner to British Prime Minister. His story on the engagement of Crown Prince Naruhito is known in Japan as the "dai-sukupoo" -- i.e., "the big scoop." T. R. Reid has written nine books in English and three in Japanese, and translated one book from the Japanese. His 2009 book "The Healing of America" became a national best-seller, and launched Reid into a national role describing ways to provide health coverage for every American. PBS Frontline made two documentaries, "Sick Around the World" and "India--A Second Opinion" following Reid as he did the reporting for that book. In 2011, Reid was a co-author of the book "Reimagining Japan," which looks at Japan's prospects for recovery following the triple disaster of March, 2011. T. R. Reid has made documentary films for National Geographic Television, PBS, and the A&E Network. His latest film, "U.S. Health Care: The Good News" premiered on the national PBS network in 2012, and is still being broadcast by local PBS affiliates fairly often. Reid is a member of the board of the Health Research and Education Trust, the Colorado Coalition for the Homeless, and other community and educational institutions. He is Kai-cho, or President, of the Japan-America Society of Colorado. T. R. Reid has been married for 39 years to the attorney Margaret M. McMahon. They have three children.